The Pipe Line Who Says You Can't Wear A Cookie? 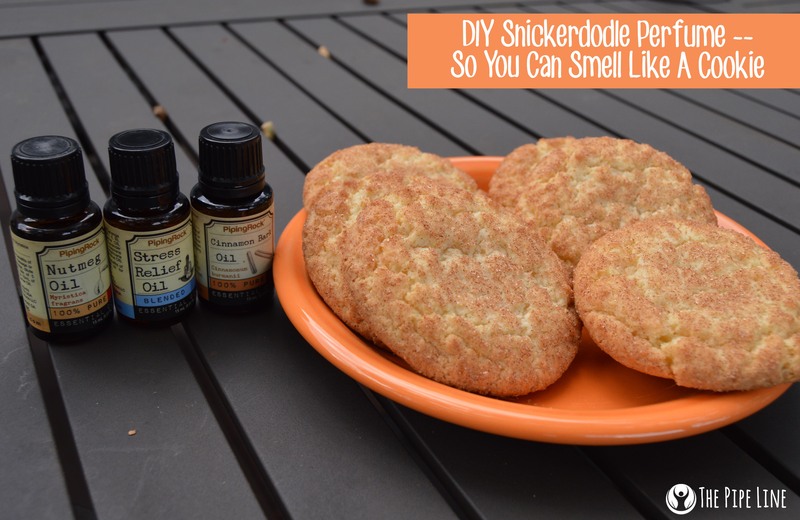 DIY Snickerdoodle Perfume! Raise your hand if you love cookies! Raise them again if you’re a fan of sugary sweet, and spicy snickerdoodle cookies…Thought so. What if we said instead of slaving over baking them (think of all those steps, ugh) you can simply whip together a 3 step DIY perfume to wear all the time. In this way, you’ll smell delectable all day long, while possibly making way for a crowd of drool-worthy friends. 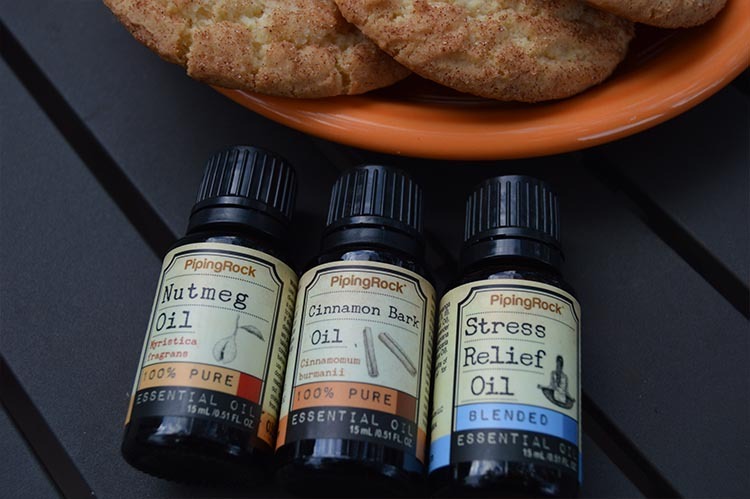 Oh, make no mistake, we are all for you also making snickerdoodle cookies to munch on while playing Perfumist. After all, what kind of cynical people would we be to provide the scent of fall’s favorite treat, but no recipe to bake them yourself? Not too sure, but we don’t like the look of that image at all. So, here goes nothing. 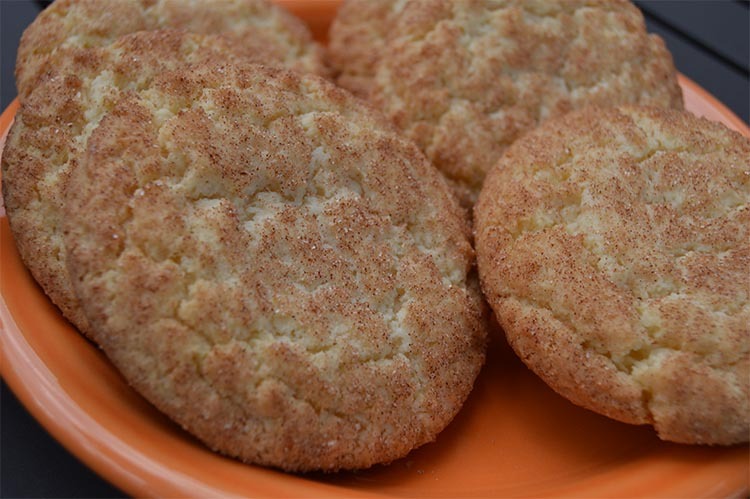 First you’ll find the Snickerdoodle cookie recipe from heaven. Then you’ll find the on-the-go liquid version to spritz away no matter the time of day! + Scoop dough into balls and roll in sugar/cinnamon mix. + Indulge while creating your scent that mimics your home! 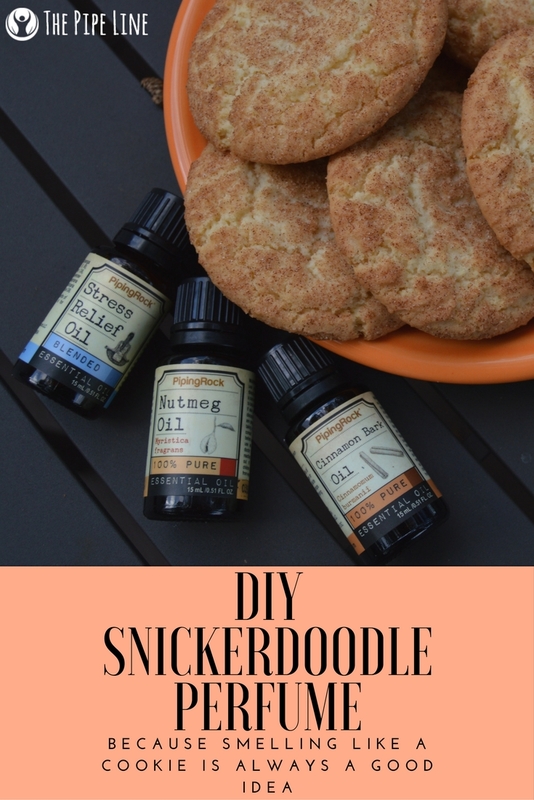 This DIY Perfume is sure to make you salivate just as much as your fresh baked cookies. Now for the fun part — the DIY project! Mix together the essential oils with the carrier oil.